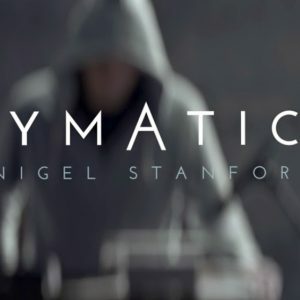 For his latest music video (Vimeo Staff Pick – 14-11-2014), New Zealand born, NY based artist, Nigel Stanford uses various examples of cymatics – the science of visualising audio frequencies, which is also the title of the track. Directed by NY based Filmmaker and VFX Artist base Shahir Daud, the video shows Stanford undertaking several experiments that represent each sound in the track with a different visualisation. After many tests with the plate shapes, a square plate, 4 frequencies (657Hz, 1565Hz, 932Hz, 3592Hz) were chosen for the best-defined shapes. 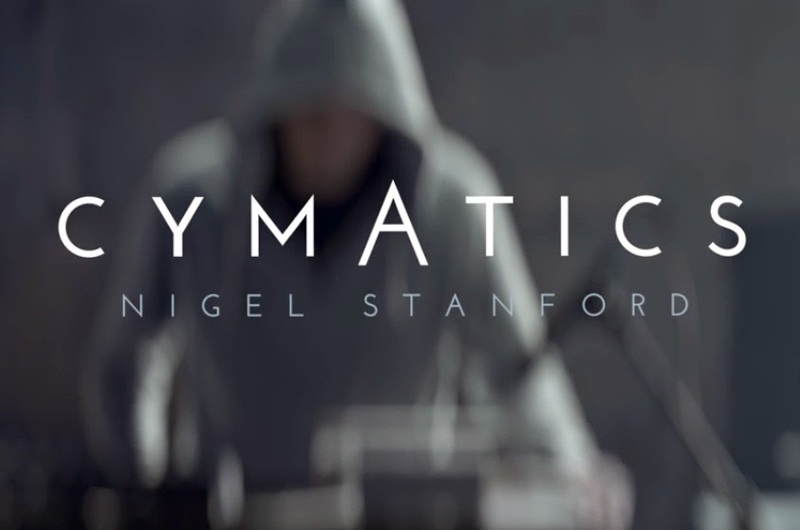 Cymatics is the first single taken from Stanford’s new album Solar Echoes. John Stanford, also known as Nigel Stanford, is one of the well-known Ambient and New Age composers from New Zealand. His debut album on White Cloud Records, called Deep Space (SPOTIFY), is characterised by total fusion of Trance and Ambient music. More: Cymatics a study of Wave Phenomena by Hans Jenny, “Cymatics is like a looking glass into a hidden world" – TED – Evan Grant: Making sound visible through cymatics, Cymatics, Physics of Musical Instruments A-One-to-follow!